For more than 130 years, Martin Estate’s majestic stone château has graced the Eastern benchland of the Rutherford appellation. Yet, hidden by ancient valley oaks, its location remains a mystery to most. Privately owned, the property encompasses twelve acres and is one of the oldest historic estates in the Napa Valley. Martin Estate is located in the heart of Napa Valley’s Rutherford Appellation, totaling less than six square miles. The Puerta Dorada Estate vineyard was planted in 1996 with 17,000 tightly spaced vines of Cabernet Sauvignon, Petit Verdot, and Cabernet Franc. To ensure that only the best suited clones were chosen for the terroir, the proprietors enlisted the help and expertise of neighbor Chuck Wagner of Caymus Vineyards to oversee its development. This was the first time the land surrounding the château was ever planted, offering its superb site for a first growth vineyard. Meticulously farmed since its inception, year-long attention is lavished on the grapevines by a dedicated in-house team that guided their journey from rootstock to now mature, twenty year old vines. The roots of these vines are able to reach deep into the well drained alluvial, gravelly soils, thus requiring little to no irrigation. Due to the superlative location of the vineyard, blessed with warm days and cool evenings, and paired with the presence of gentle morning fog, nature creates a micro climate ideal for growing grapes of the highest quality. The complete winemaking process occurs exclusively at the château, permitting the utmost control and attention to detail. Each grape cluster is handpicked, before being hand-sorted down to the single berry. 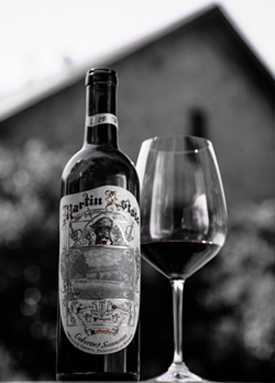 Martin Estate Cabernet Sauvignons are led to perfection in the château’s state-of-the-art winery. French cement Nomblot tanks, Le Jeune fermenters, Radoux oak fermentation tanks, and an Italian made basket press used for the gentle extraction of grape juice, line the inside of the cellar. This custom made European equipment allows talented winemaker Aaron Pott to create wines that reflect the distinct flavors of the site where they were grown. Only French oak barrels from select producers are utilized for the aging of Martin Estate Cabernets, ranging from 18 to 20 months, with the exact length of time dependent on the vintage’s character. 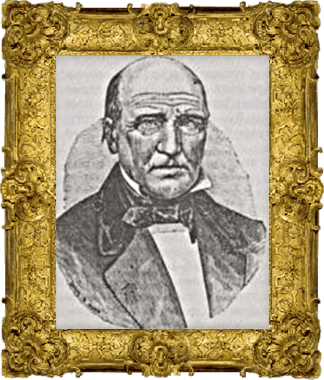 The Mexican Government deeds 12,000 acres of Napa Valley land to Captain George C. Yount, known as the Caymus Grant. A small portion of his property will become the site of Martin Estate. 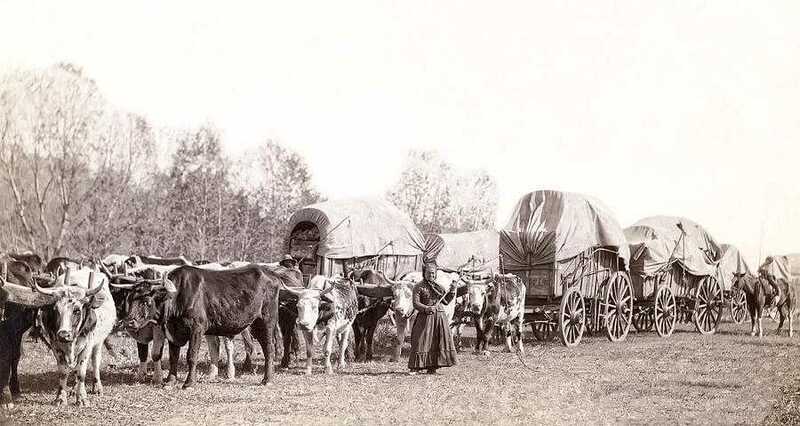 Henry Harrison Harris arrives in the Napa Valley after travelling with his family from Missouri by wagon train. 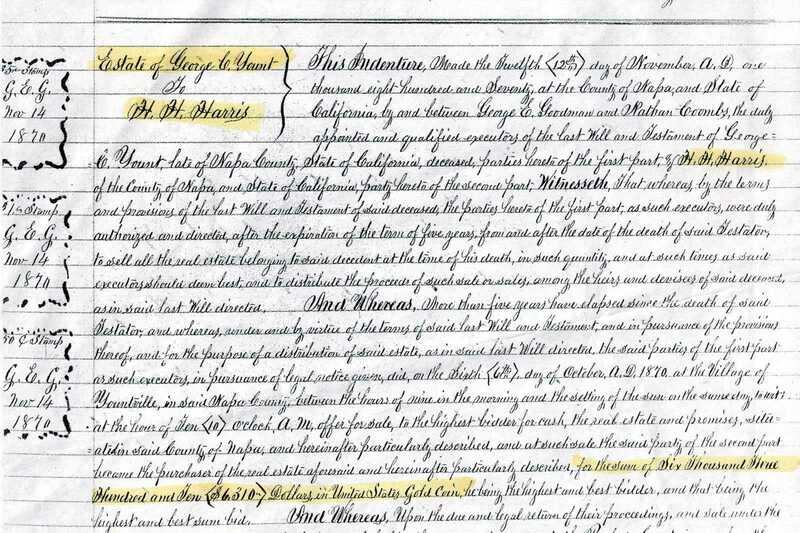 Henry H. Harris purchases over 100 acres from the Estate of George C. Yount for $6,310 Dollars in United States Gold Coin. Now a well-respected Napa County Sheriff and successful vintner, Henry Harris breaks ground on his eponymous wine cellar in Block B of the original Caymus Land Grant, in the heart of Rutherford, Napa Valley. The H. H. Harris Wine Cellar is in full production, yielding an average of 200,000 gallons of wine. 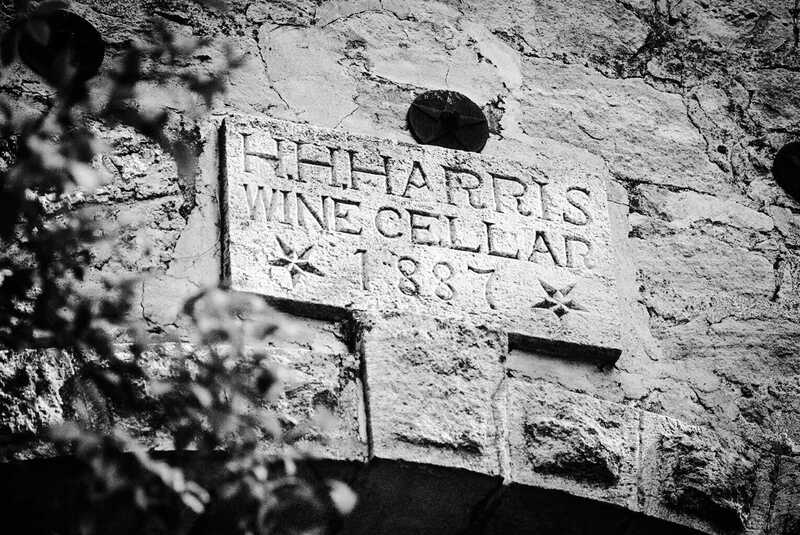 Harris retires and leases his winery to French neighbor Georges de Latour. De Latour hires Harris’ winemaker Henry Stice to custom crush approximately 150,000 gallons of wine for his Beaulieu Vineyard label. Prohibition marked the end of production for most Napa Valley wineries. 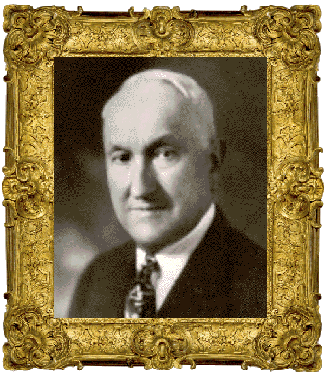 In 1941, Douglas Pringle purchases the Harris Wine Cellar. Two years later, he deeds the property to his wife Katharine Cebrian, a well-known San Francisco socialite, for Ten Dollars cash. The winery is renamed Puerta Dorada and turned into an elegant country château. 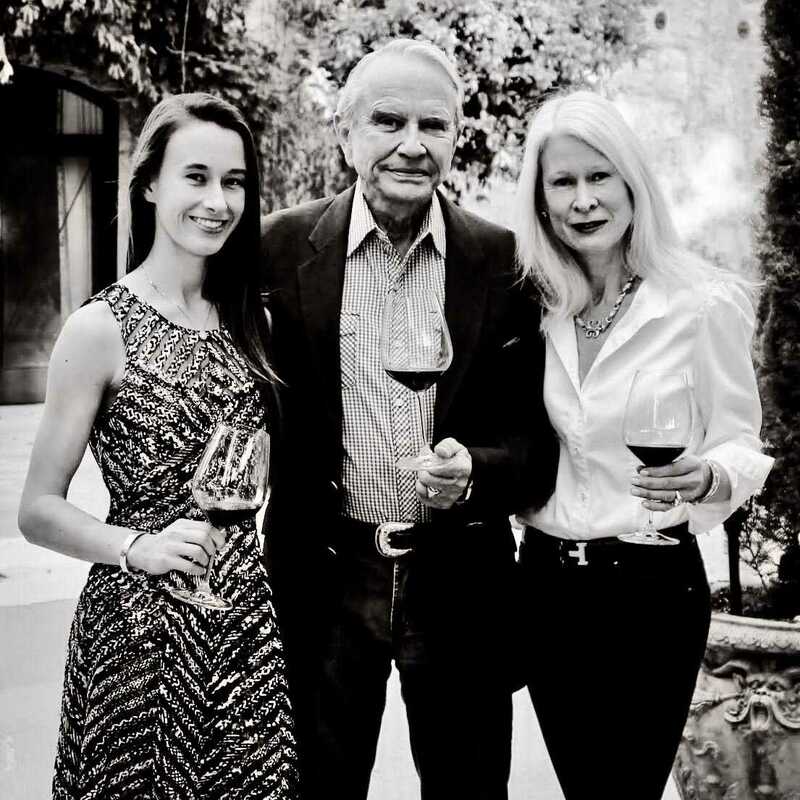 While looking for the perfect Napa Valley “pied-a-terre” for their daughter Greta, San Francisco residents and wine aficionados Greg and Petra Martin discover the historic estate. While both love the stately château, it is Greg, a recognized expert in antique arms and armor, who is especially captivated with its heritage. After becoming the new owners and realizing the potential of their untouched prime vineyard land, grape vines are planted and the vineyard is named “Puerta Dorada” with a nod to the past. A small winery dedicated to hand crafting limited production wines of exceptional quality is completed. After 115 years of dormancy, the H.H. 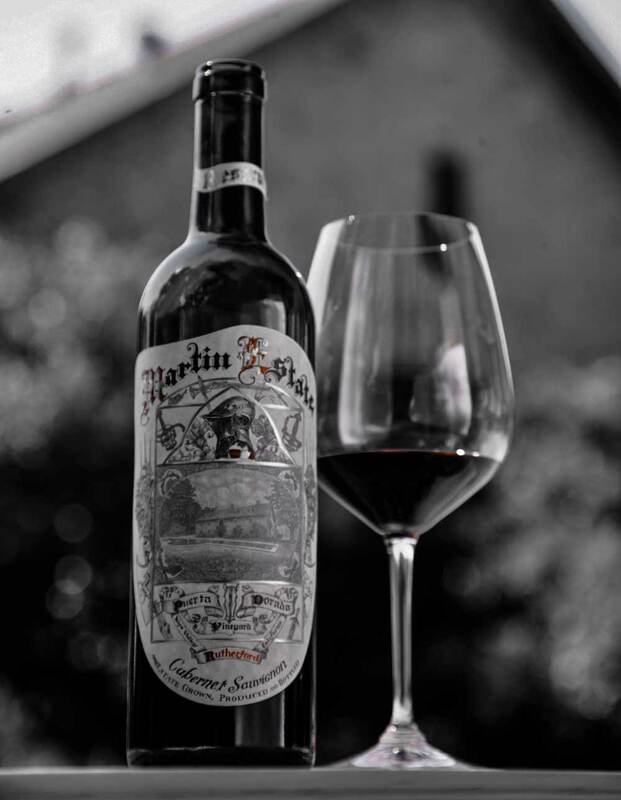 Harris Wine Cellar is resurrected as MARTIN ESTATE, proudly bottling its first vintage of Estate grown, produced and bottled Cabernet Sauvignon. Martin Estate remains as one of the last privately owned historic stone châteaux in the Napa Valley. 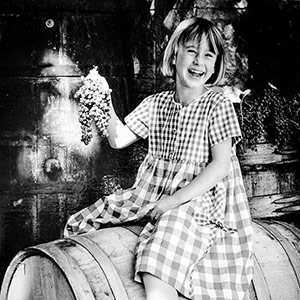 Daughter Greta, who grew up alongside the vines and shares her parents’ lifelong passion for food and wine, officially joined the family business in 2016. Her early introduction to Viticulture, coupled with a B.A. 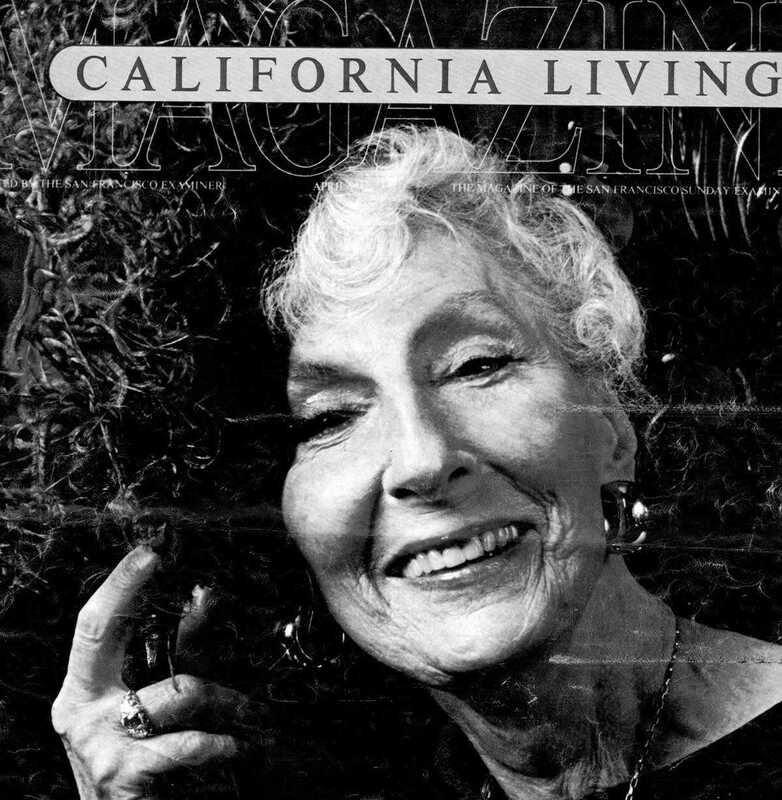 in Entrepreneurship & Communication and a Master’s Degree in Communication Management from the University of Southern California, make Greta not only a qualified member of the team, but also a steward of Martin Estate. Onward to the future, knowing the spirit of the past is ever present!